Robert pattinson is love. i <3 robert pattinson. Wallpaper and background images in the Robert Pattinson club tagged: robert pattinson robert pattinson twilight actor. 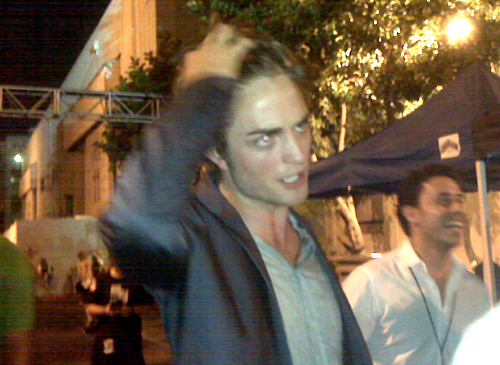 This Robert Pattinson photo might contain street, city scene, urban setting, and business suit.